LINC 2016 Conference was a big success! We will post the videos of the plenary and panel sessions soon. Follow LINC on Twitter and Facebook to keep in touch and sign up to receive LINC email updates here. 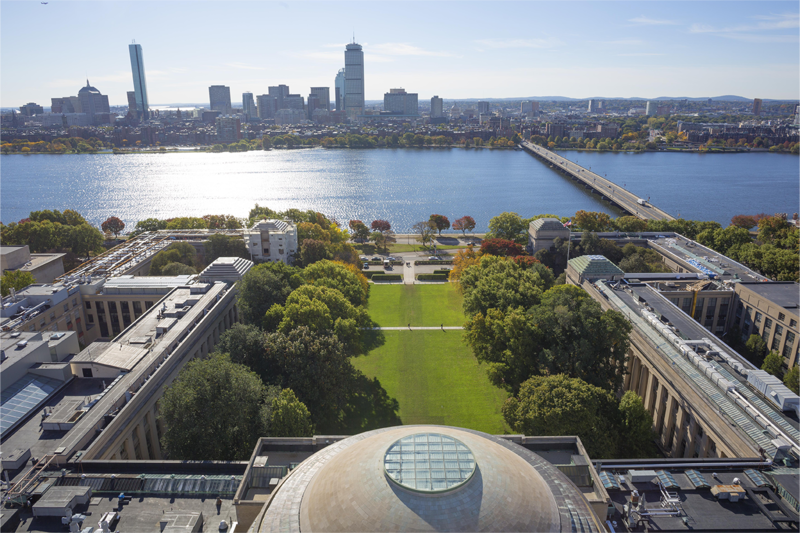 The mission of MIT is to advance knowledge and educate students in science, technology, and other areas of scholarship that will best serve the nation and the world in the 21st century. MIT is among the world’s top universities, and recognized in particular for its emphasis on knowledge and practice, illustrated in its motto Mens et Manus, meaning Mind and Hand. Read about MIT’s Mission and Origins. MIT and LINC are located in the middle of the vibrant Kendall Square in Cambridge, where cutting edge technology and science are making Kendall Square one of the most exciting areas to be. MIT has been working with the broader community to support the recent developments and over the coming years we will see an even greater improvements. Click here to learn more about the Kendall Square Initiative and MIT’s plans for the future Kendall Square. The city was named in honor of the University of Cambridge in England, a nexus of the Puritan theology embraced by the town’s founders. Notably, Cambridge is home to two internationally prominent universities, the Massachusetts Institute of Technology and Harvard University. “No matter which neighborhood you find yourself in, Cambridge’s scene teems with eclectic energy. When you have nearly four centuries’ worth of compounded history and the gorgeous Charles River to wake up to, everyday, each moment in the city is worthy of joy—curious, infectious, slightly mischievous joy”. First incorporated as a town in 1630, and as a city in 1822, Boston is one of America’s oldest cities, with a rich economic and social history. What began as a homesteading community eventually evolved into a center for social and political change. Boston has since become the economic and cultural hub of New England. As the region’s hub, Boston is home to nearly 650,000 residents, many institutions of higher education, some of the world’s finest inpatient hospitals, and numerous cultural and professional sports organizations. Millions of people visit Boston to take in its historic neighborhoods, attend cultural or sporting events, and conduct business.